Other than lotions and potions I buy in stores, I have no other wrinkle control. My name is Priss and I do not botox. I kinda, sorta think injecting poison in your skin is going to end up causing problems later in life. I'm in the minority on this one, and that is okay. 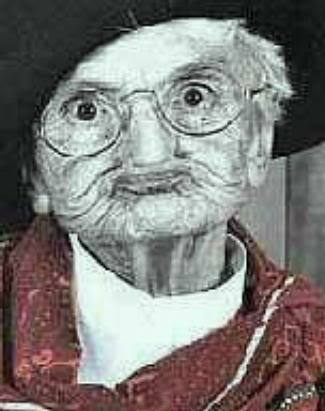 I'm not judging those who do botox. I envy your beautiful smooth skin! I just think there might be something long-term that I don't want to deal with. I did, however, rethink my skincare regime on our recent ski trip. Skiing in the middle of a snowstorm tends to make you cover up. I bring you... the ski ninja! I think with all this crap on my head I begin to look more like a cabbage patch doll than the middle-aged mom that I am. My skin is all scrunched up under the balaclava and the goggles. It's not pretty. 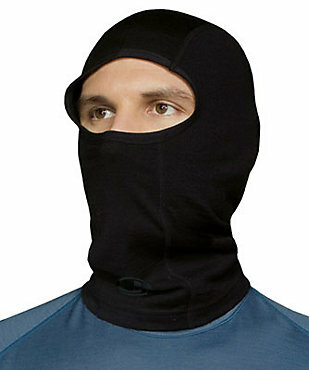 This is a balaclava, by the way. I loaded the two-seater ski lift with my thirteen year old son and snuggled up close. He gives me a kiss on the cheek then looks at me with rare scrutiny. "You're getting lots of wrinkles," he says. I actually laughed, to tell the truth. In a bit of hopefulness, I told him maybe it was all of the gear. He told me to smile so he could check again. "No. That's not it. You're getting wrinkly." The thirteen year old boy has spoken. Never fear, however. Miracles do happen! Sitting on the airplane on the way home, this same thirteen year old boy starts a new inspection. "Hey! The wrinkles are gone!" For a second there, I thought I was in trouble.